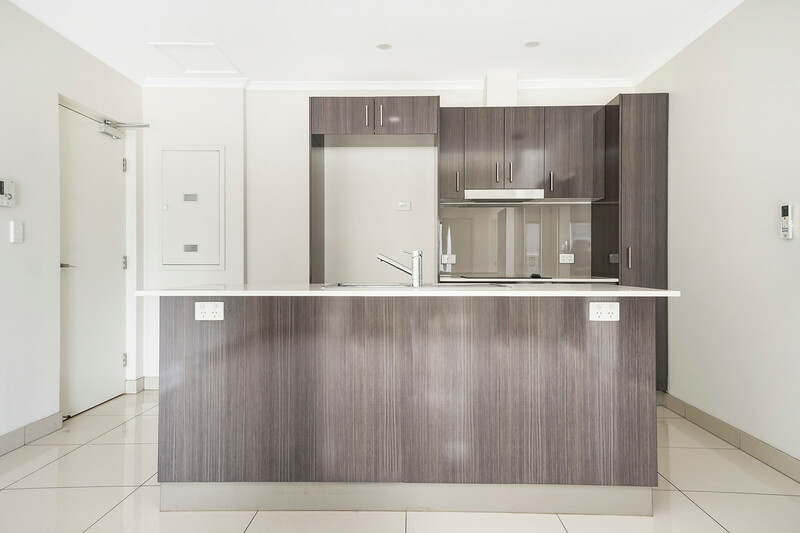 Text ’25FAI’ to 0488 810 057 for all property information. 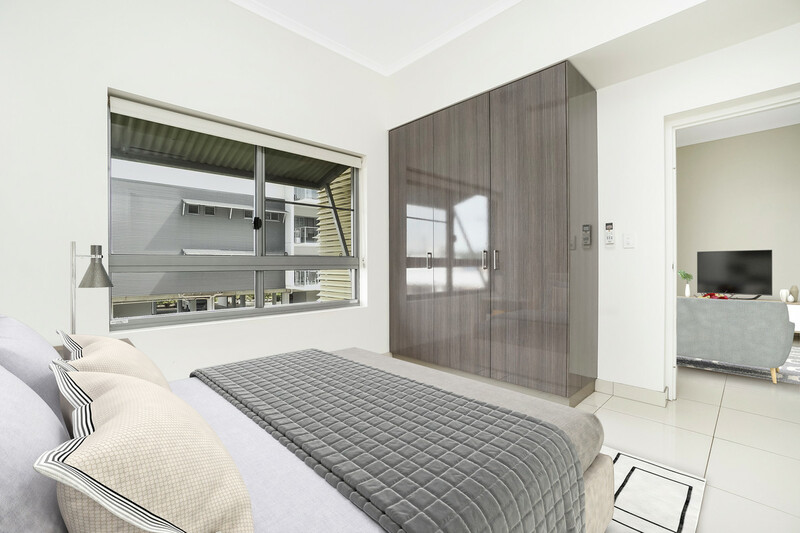 This immaculate first-floor modern apartment features two spacious bedrooms, each with its own private ensuites; perfect for dual occupancy and premium appointments star throughout. 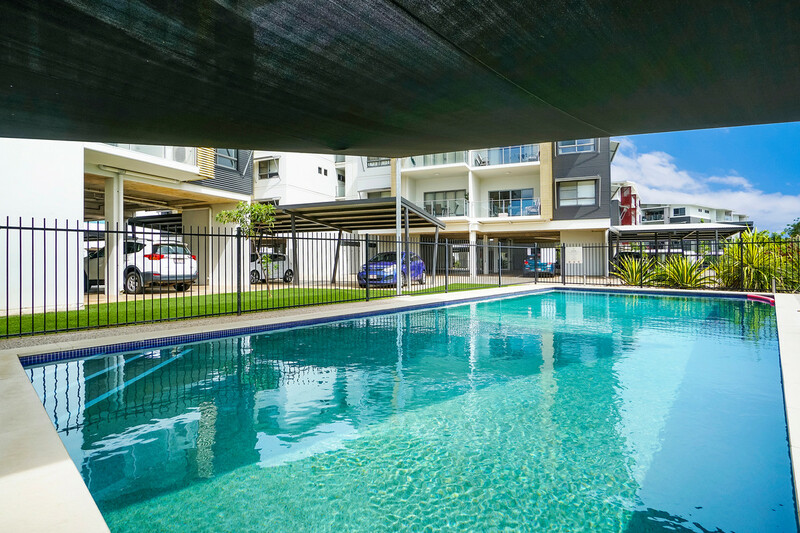 The spacious light-filled living/dining area flows onto the generous corner balcony, and you’ll love the onsite pool in this sought-after contemporary complex. 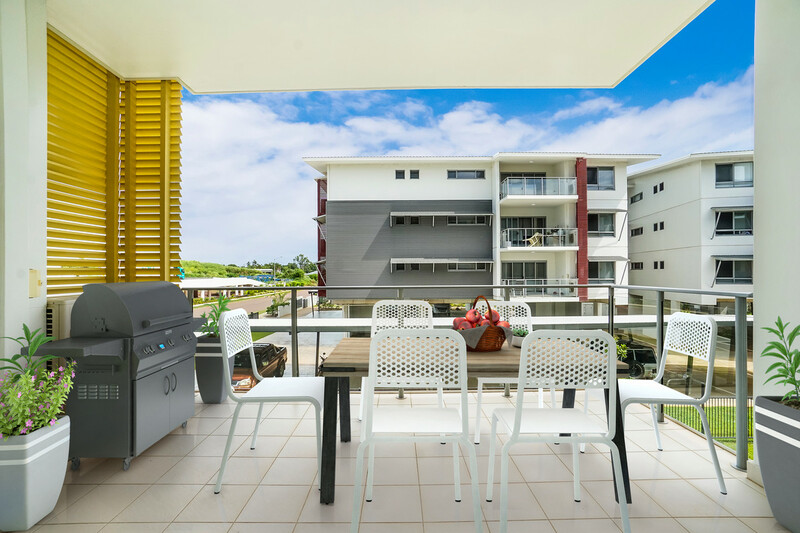 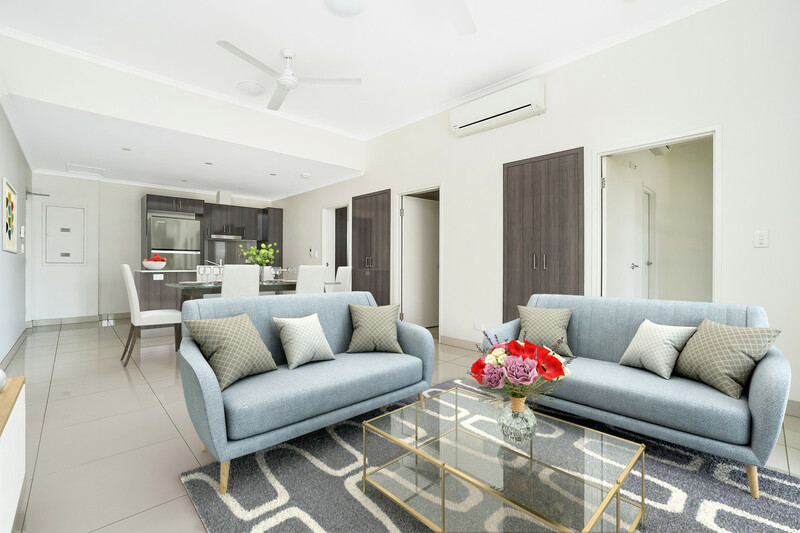 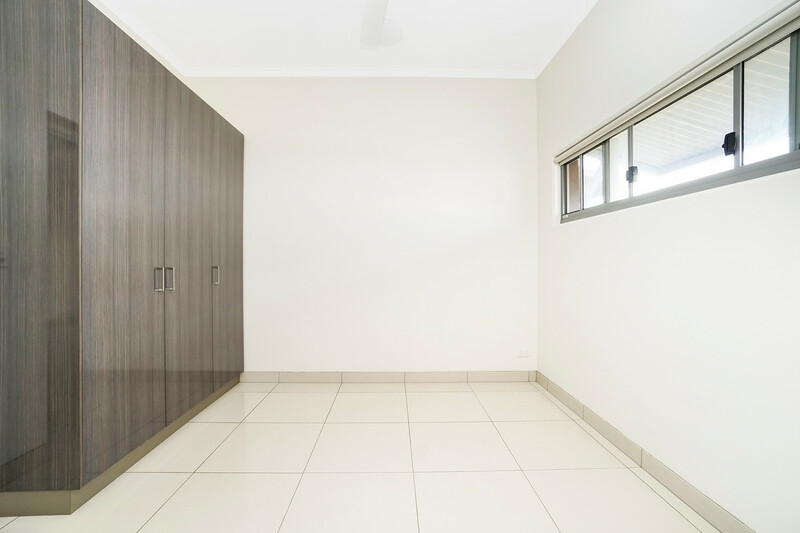 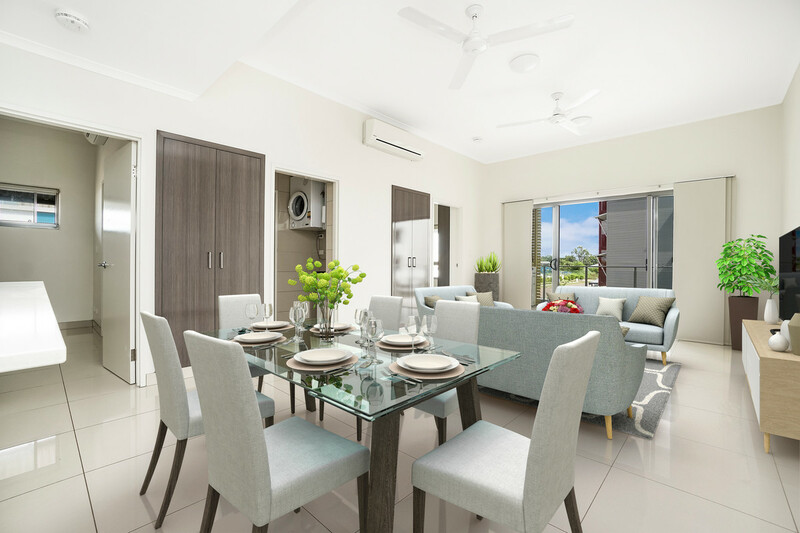 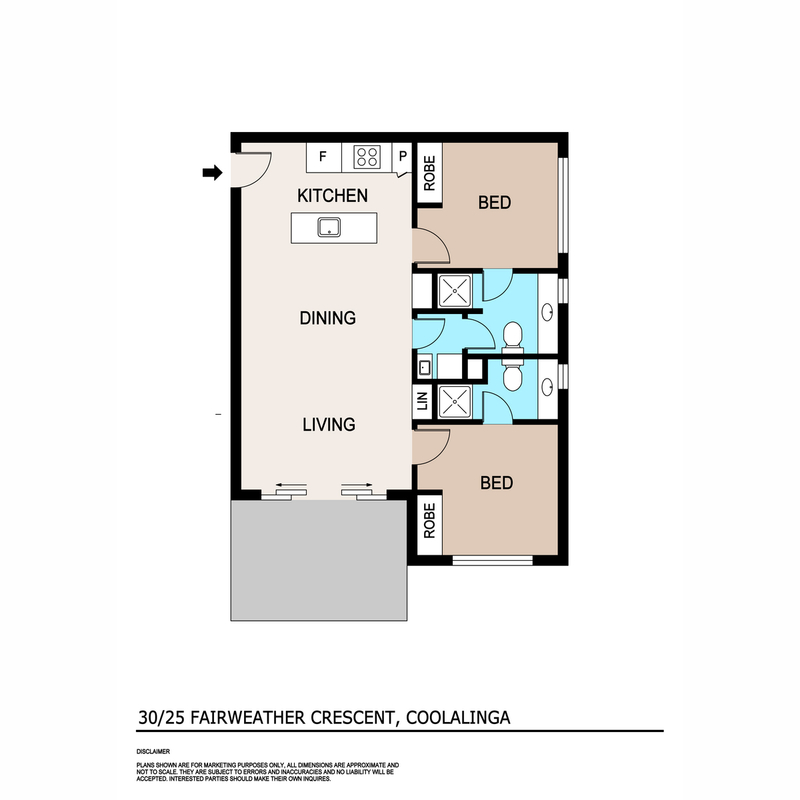 It is ideally set opposite Coolalinga Central Shops, 10 minutes to Palmerston town centre and 30 minutes to Darwin CBD. 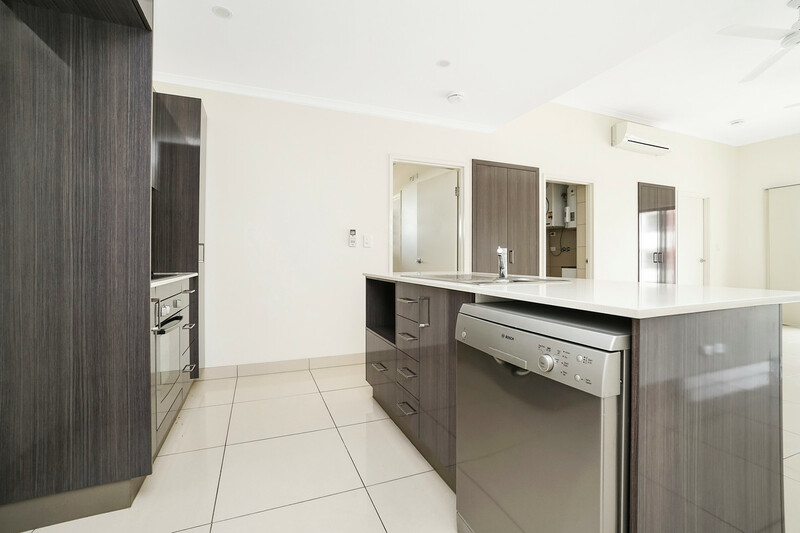 Light and airy interiors create a fresh contemporary feel in this quality apartment that is beautifully presented in as-new condition throughout. 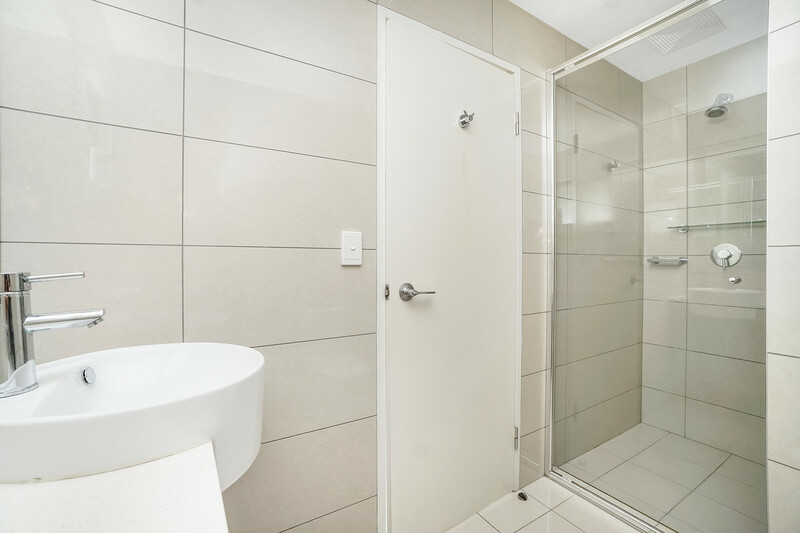 Ensuites to both bedrooms make it ideal for an owner/occupier with a roommate to help pay down the mortgage, and investors note this high-growth location. 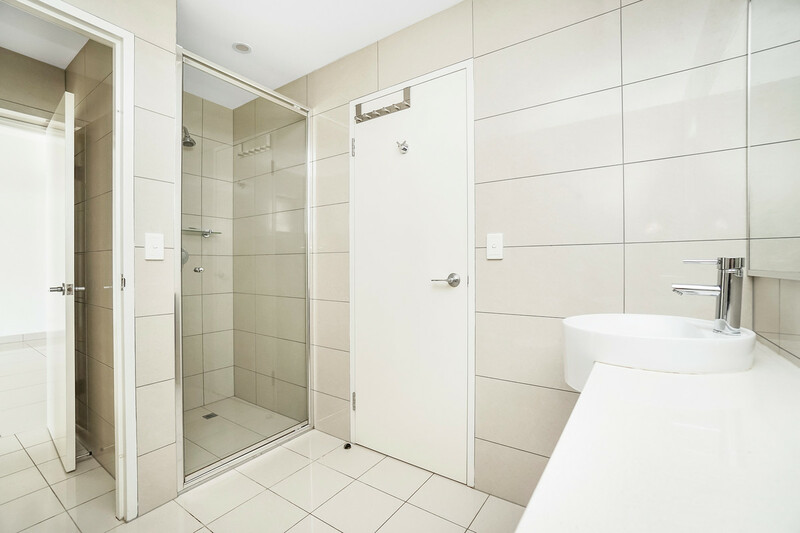 The master ensuite and main bathroom both feature stylish floor-to-ceiling tiles, walk-in showers and stone-top vanities, and there is a separate well-equipped internal laundry off the main bathroom. 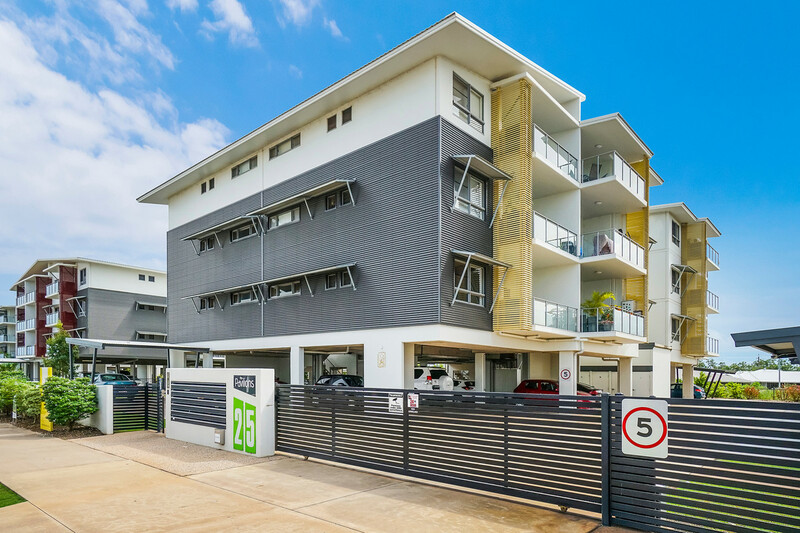 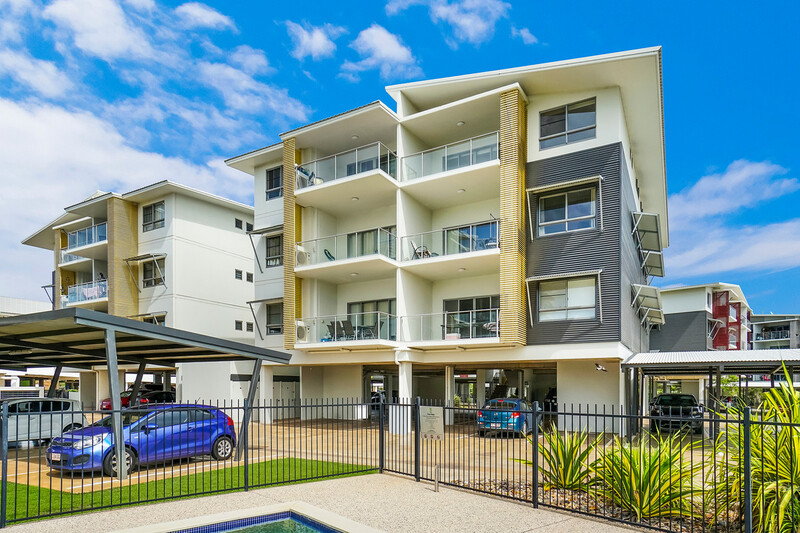 This is a wonderful offering to the market and would be absolutely ideal for either first home buyers or astute investors as it is a relatively new complex and close to all major amenities.